The streets have been talking and so as you probably know our girl, Va$htie, who we interviewed a while back, has collaborated with Nike. 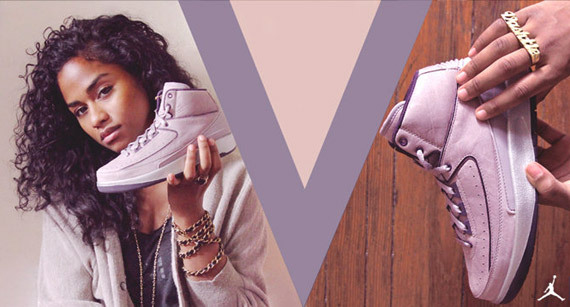 This creative visionary had the privilege of designing The Vashtie Air Jordan Retro II -- being the first female to design a Jordan. Check out the interview and the Creative Control video below. 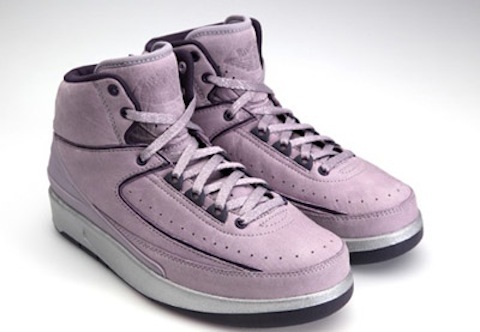 Va$htie x Air Jordan from Creative Control on Vimeo.